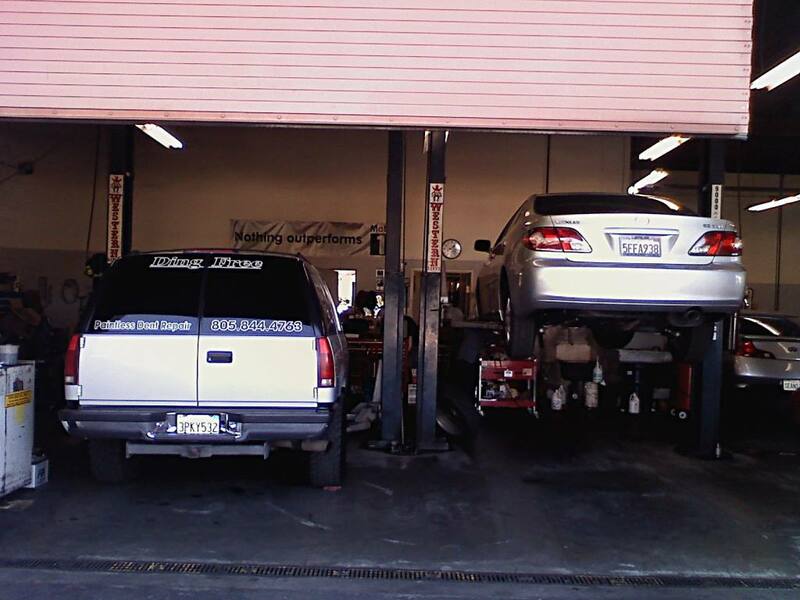 ADOLFO AUTOCARE has been servicing the city of Camarillo since 1999, local own and operated we offer curtesy local shuttle, our service extend from a simple oil change to engine overhaul, complete service on brakes, suspension, air conditioning and tune up with state of the art diagnostic equipment. we have one of the best warranty programs in the country back by peace of mind NAPA AUTOCARE PROGRAM for 2 year or 24,000 nation wide. BETTER BUSINESS BUREAU accredited business 2010, ASE certified and member of the Camarillo Chamber of Commerce.